← Bike Safety Poster Winners! 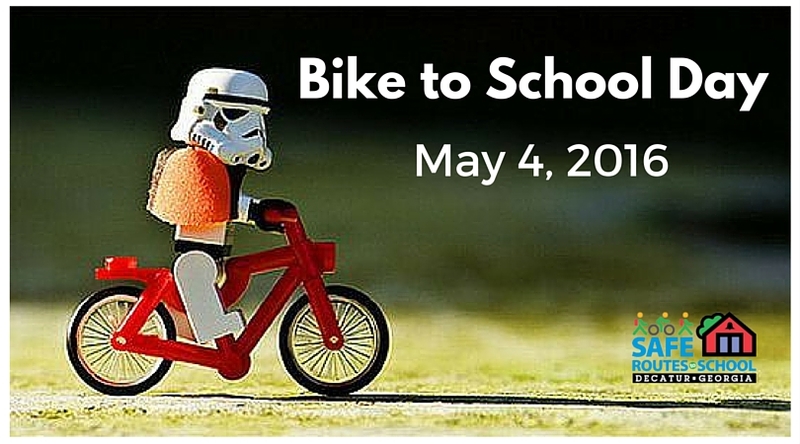 It’s National Bike to School Day! Be on the lookout for lots of little walkers and cyclists today!